Mothers Day is coming so I hear ;) So I figured I better get a jump on these Mothers Day Gifts. 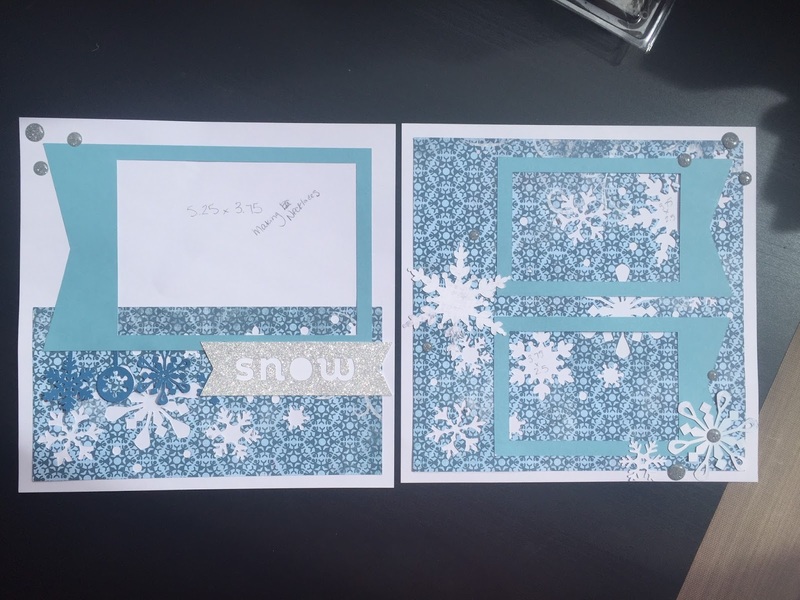 I make a small 8x8 scrapbook for my mother-in-law every year with any events that we as a whole family attend or that would be really important to her. 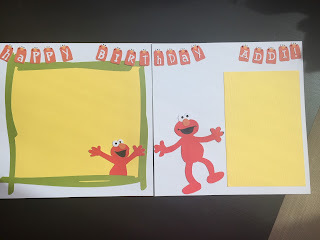 Like Birthdays which means every years for mothers day she gets like 20 pages LOL because ALL of her grandkids are spring babies! And this year we added a bonus 4 day trip to the mountains for a wedding as a whole family so I had some pages to make... Take a peek! I used the CTMH Artbooking Cricut cartridge for all the above layouts. And mostly Bo Bunny papers, but there is peices of CTMH blue cardstocks in there as well. 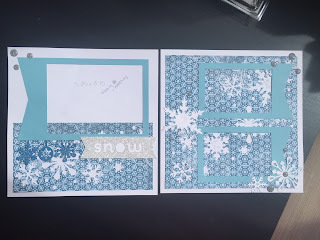 I used CTMH Blue inks and grey ribbon as well. 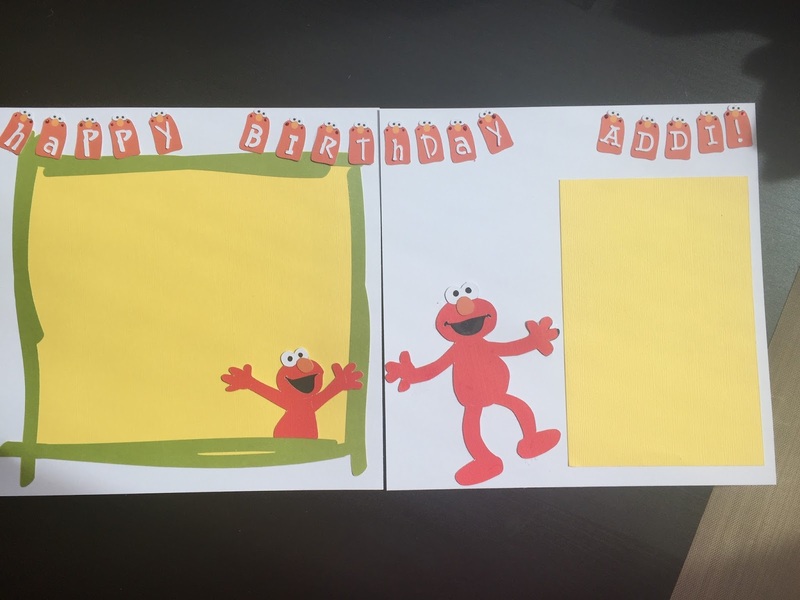 For Elmo I used the Cricut Sesame Street Elmos Party cartridge. I used just random peices of paper out of the stash and some red stickles in the banner. 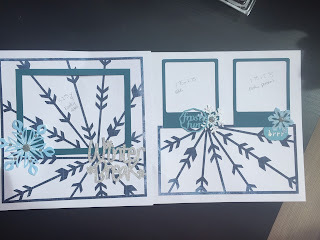 And for this last one I also used the CTMH Artbooking cricut cartridge, I wish I could tell you what that beautiful pattern paper is but I cannot remember. 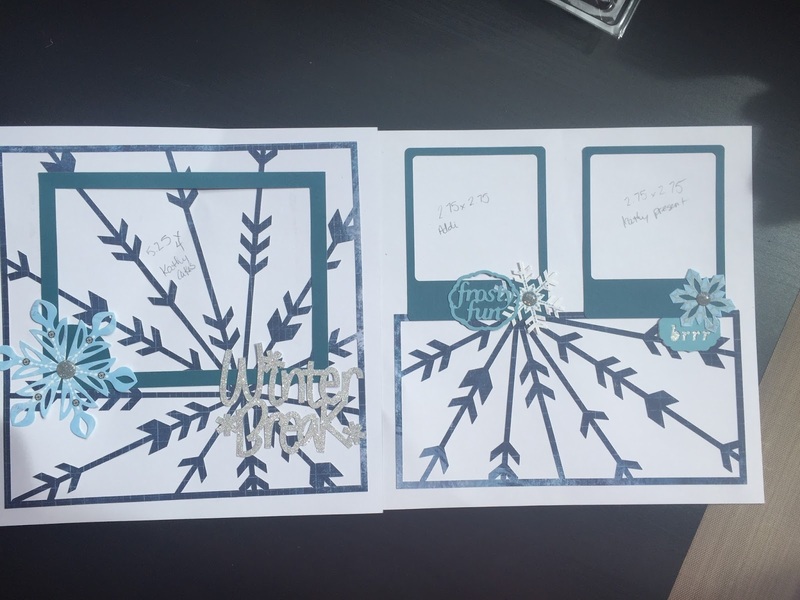 The solid cardstocks are all from CTMH- Cotton Candy, Lagoon and Thistle. Thanks for popping in to see what I've been up to!! I have a few more things to show you so go grab a coffee and I will be right back!